Box Text: Toy Soldiers Take To The Skies. 01-09-2012 empovyle Box Text Toy Soldiers Take To The Skies. 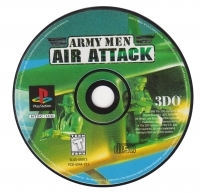 This is a list of VGCollect users who have Army Men: Air Attack in their Collection. This is a list of VGCollect users who have Army Men: Air Attack in their Sell List. 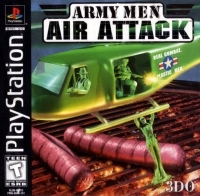 This is a list of VGCollect users who have Army Men: Air Attack in their Wish List.